Ironically, some of the most adorable creatures in the animal kingdom can actually be quite fierce and even deadly to us humans. While your instincts might tell you to run up and try to pet one of these cute animals, fight the urge because that decision might lead you to get seriously harmed or worse. So, check out these animals that are so unbelievably cute it makes it hard to believe that they would be capable of harming anything. This knowledge might come in handy in the future. The Tetraodontidae is a marine family that consists of species known as pufferfish, puffers, blowfish, and balloonfish, among other names. They are closely related to the porcupine fish which has external spines unlike the Tetraodontidae, which only expose their spines when inflated. 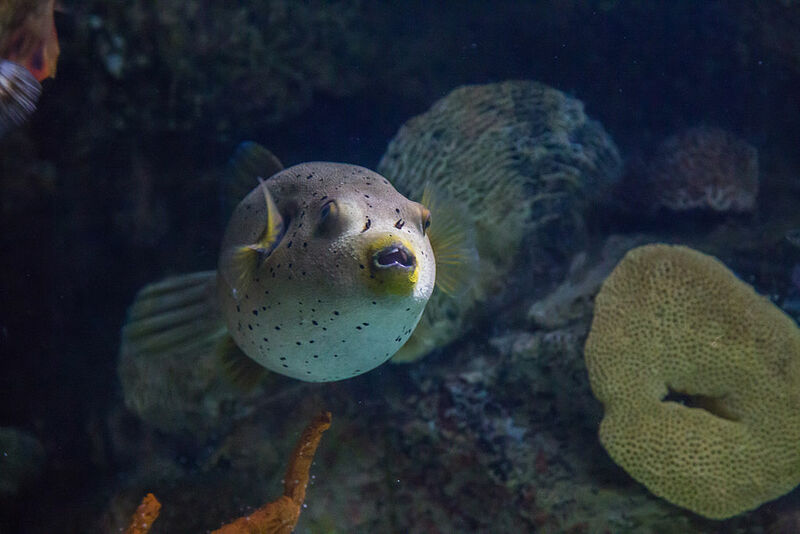 The majority of pufferfish species are highly toxic and are some of the most poisonous vertebrates in the world. They are highly toxic to most animals, including humans, although their meat is considered a delicacy in Japan which can only be prepared by knowledgeable and skilled chefs who know what part of the fish to eat and the exact quantity. 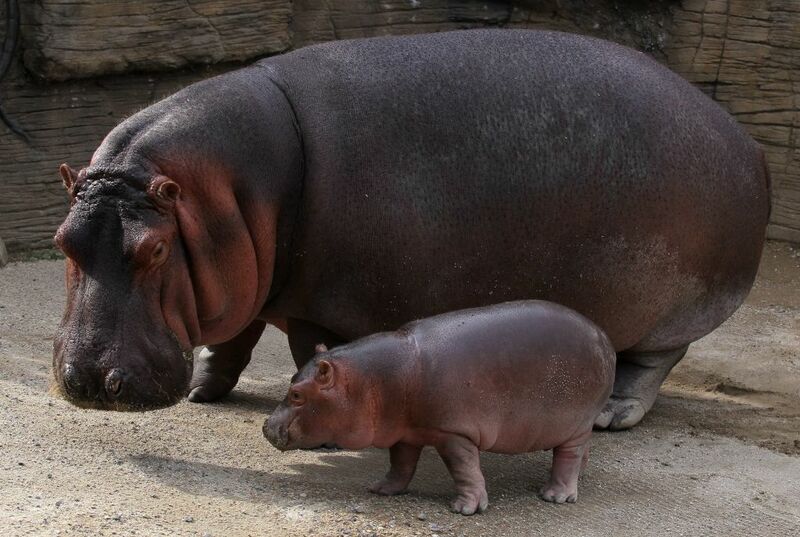 Native to sub-Saharan Africa, the common hippopotamus is one of two species of the family Hippopotamidae with the other being the pygmy hippopotamus. They are the third largest land mammal behind the elephant and rhinoceros with their name meaning “water horse” in ancient Greek. Although they may appear to be harmless and slow in the water and on land, they are one of the most dangerous animals in the world due to being highly aggressive and unpredictable. They can run faster than humans, capsize boats and are responsible for more than 500 deaths in Africa per year. 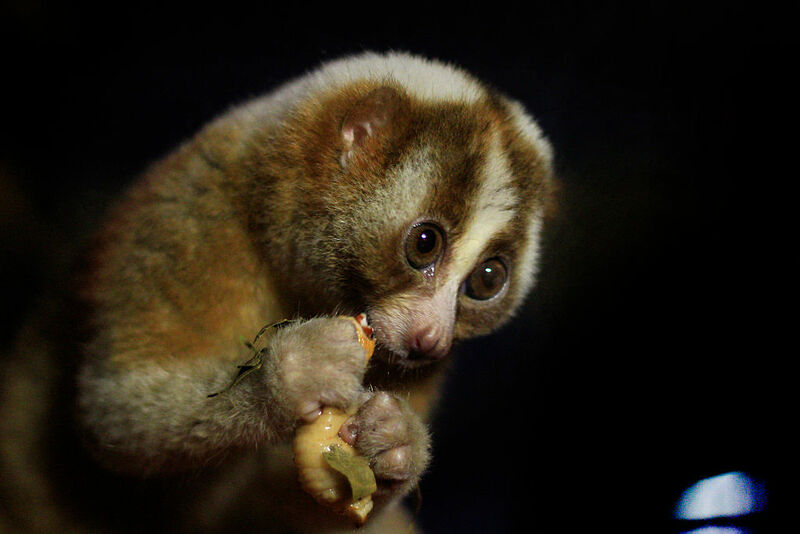 The slow loris has eight different species spread across Southeast Asia. They are excellent climbers with their arms and legs around the same lengths and adaptations which give them an incredibly strong grip for long periods of time. While they may be adorable with their small bodies, round faces, and big eyes, their looks can be deceiving. These critters have a very toxic bite, something that is rare among mammals and most primates. They lick a gland fon their arm on in order to get the toxin on their mouth and is activated by their saliva in order to ward off predators. While many seals have been referred to as “dogs of the sea,” the leopard seal doesn’t quite fit that description. Also known as a sea leopard, they are the second-largest species in the Antarctic behind the elephant seal. Leopard seals are very bold, aggressive, and dangerous animals with their only true predators being the killer whale. Being an apex predator, they present a danger to humans. 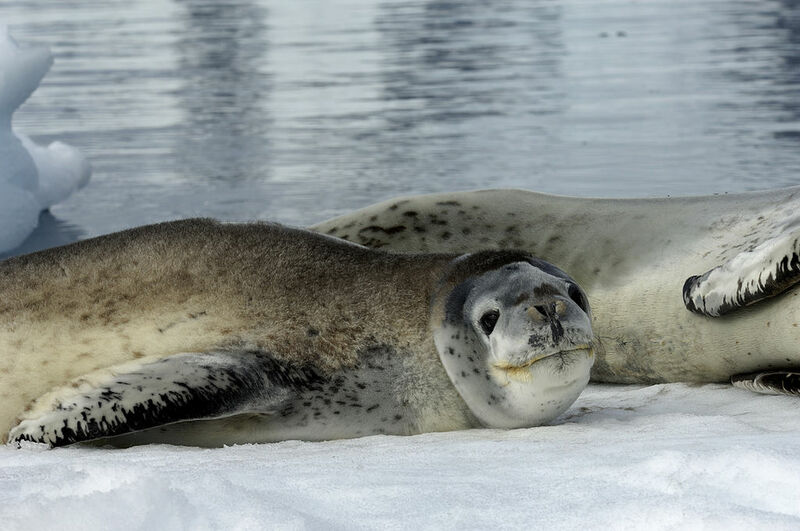 There have been several cases of leopard seals stalking, showing aggressive behavior, and even cases of leopard seals attacking and killing divers. 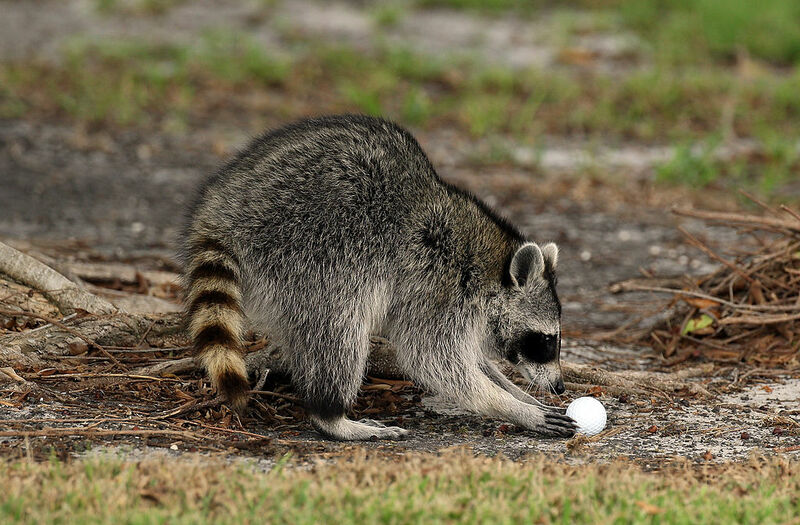 While the cute “trash pandas” can be found both in the wild as well as metropolitan areas, you don’t want to go taking one home with you. They are the largest of the procyonid family and are noted for their intelligence, as they can remember the solution to a problem for over 3 years. Although they’re not deliberately aggressive toward humans, it’s best to keep away from them as they carry extremely harmful diseases such as rabies and mites. However, they also carry lesser-known and more dangerous diseases such as tularemia, leptospirosis, and toxocariasis. 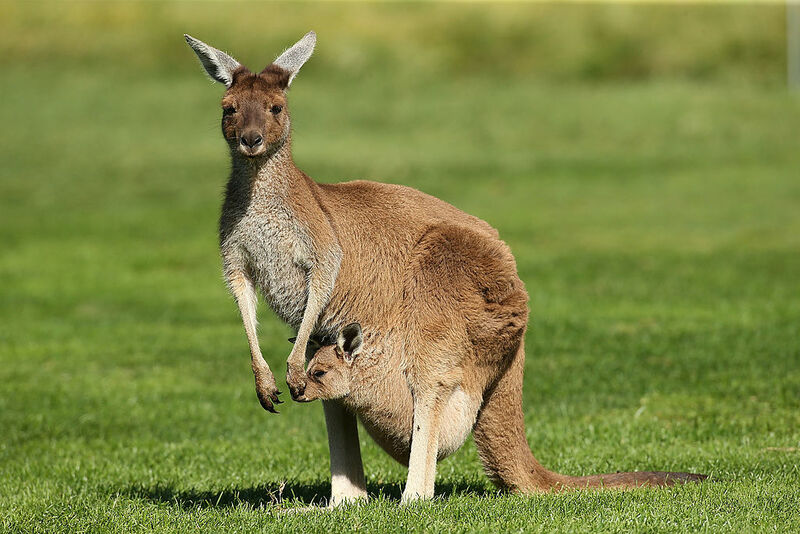 Kangaroos are marsupials that are indigenous to Australia. They have extremely powerful legs, large feet, and a muscular tail that provides both balance and protection. In most circumstances, kangaroos don’t present any immediate threat to humans, but their size and power makes them formidable if an aggressive interaction were to take place. While few unprovoked attacks on humans have been recorded, many of the attacks that have occurred come from owners protecting their dogs which kangaroos have a tendency to become aggressive towards. Even though wolverines look like a cute small bear, they should be regarded as much more than that. They can be found in remote areas of Europe, Asia, and North America, traveling up 15 miles a day in search of food. They are the largest land-dwelling species of the family Mustelidae and are small but extremely powerful carnivores. Their name comes from the German word that means “devours much,” as they are extremely aggressive with the ability to kill prey much larger than itself. 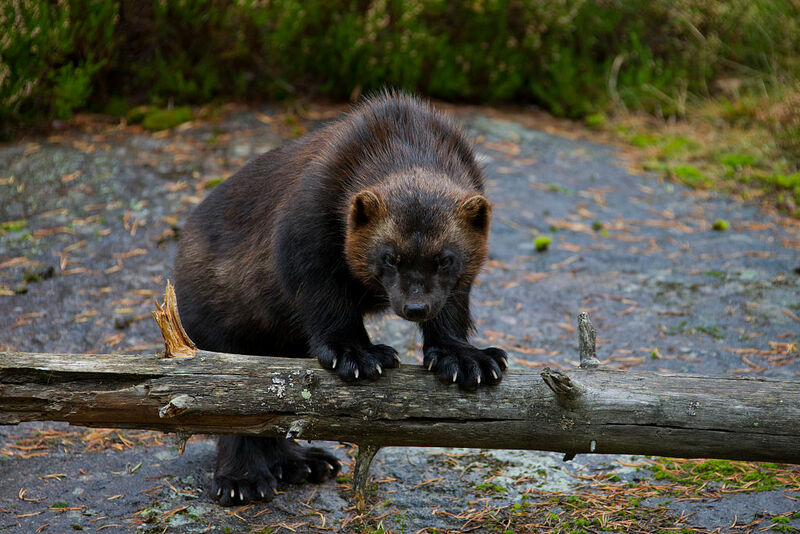 While wolverines have a reputation for being ferocious, they’re not the killing machines that they’re made out to be, but you wouldn’t want to face-off with one in the wild. Dingoes are wild dogs native to Australia, but just because it’s a dog doesn’t mean you should try and give it a belly rub. They are a medium-sized canine built for running quickly for extended periods of time. 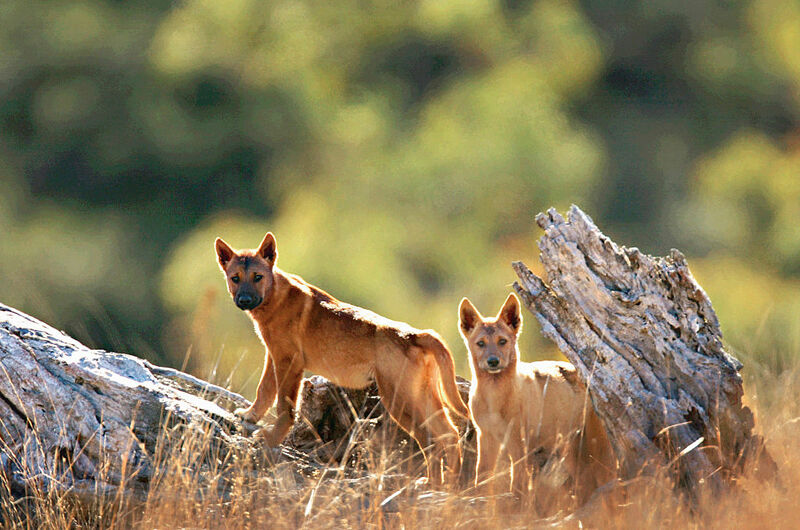 Dingoes can be tame when in frequent contact with humans or when raised from puppyhood. For the most part, wild dingoes avoid contact with humans, although they are large enough to be a threat. Yet attacks do happen, mostly when people attempt to feed them which have resulted in both minor and serious attacks. A species of great ape, chimpanzees share DNA with modern humans and show high levels of intelligence with almost all populations being recorded using tools and living in close-knit societies. While chimpanzees are commonly tamed and raised with frequent human interaction, wild chimpanzees have been known to attack humans. 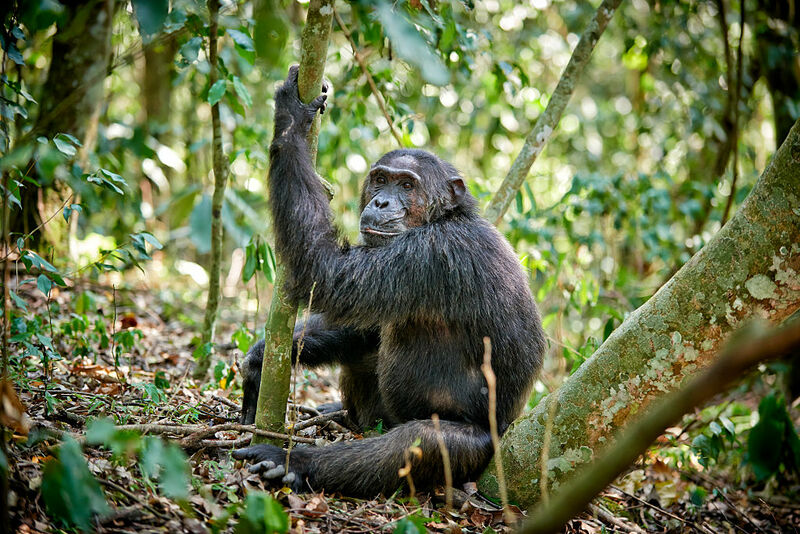 In Uganda, several attacks on children have been recorded as interactions between humans and chimps can be extremely dangerous if they perceive the human as a threat. They are incredibly powerful and have sharp teeth that can cause fatal injuries to humans. The platypus or duck-billed platypus is a semi-aquatic, egg-laying mammal which can be found in eastern Australia and Tasmania. Upon their discovery, the animal confused many naturalists who didn’t believe in their existence due to their physiology, their ability to lay eggs, and the fact that they are venomous. 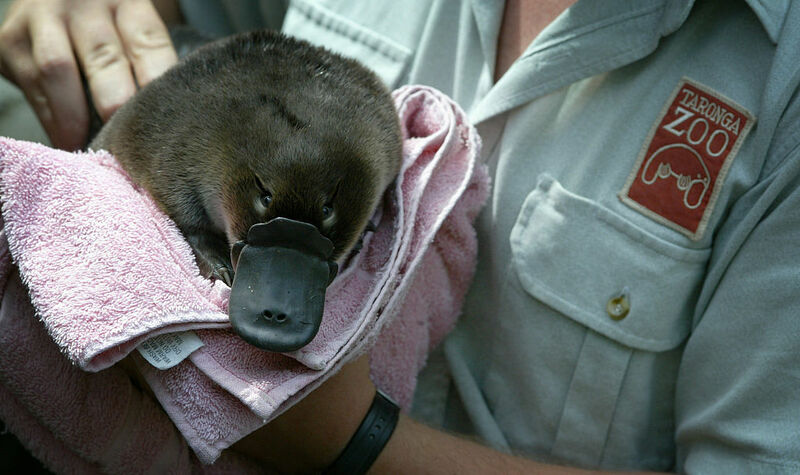 Both the male and female platypus has a spur on its hind foot, yet only the males are capable of releasing a venom. Although not fatal to humans, it can kill small animals such as dogs. The venom has the ability to incapacitate a human and the pain has been recorded to last from days to even months. 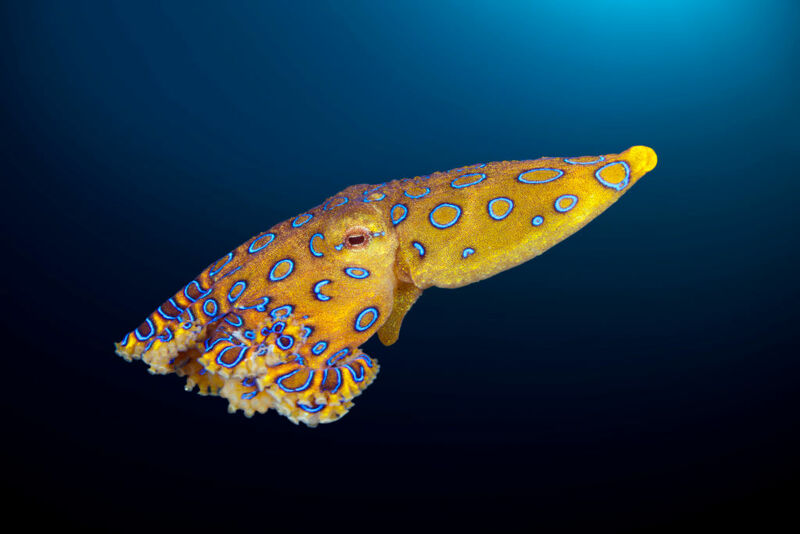 The blue-ringed octopus might be a marvel to look at but stay as far away as you can. They can be found in tide pools and coral reefs in the Pacific and the Indian Ocean ranging from Japan to Australia. Although they have a diet of mostly crustaceans, they are one of the world’s most venomous marine animals with their colors drastically changing when threatened. Regardless of their small size of only 5 to 8 inches, the tetrodotoxin in their venom is 1,200 times more toxic than cyanide. On humans, their venom can lead to nausea, paralysis, respiratory arrest, heart failure, and death in minutes if not treated. 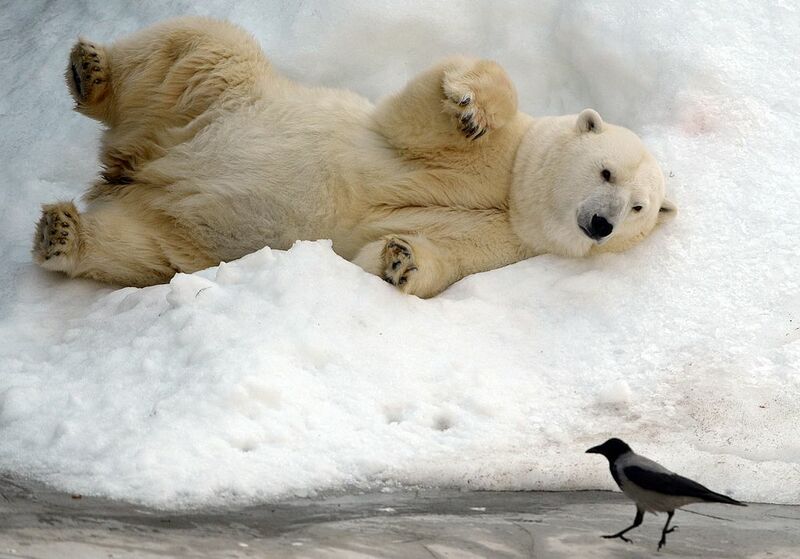 Due to their loss of habitat as a result of climate change, polar bears have become more aggressive and unpredictable towards humans as they now are forced to kill and eat just about anything they can get their hands on. While other bear attacks aren’t always fatal, the majority of polar bear attacks are and result in them consuming their victim. Panda bears, or the giant panda, are known to be relatively docile creatures, and one of the least aggressive out of all the bear species. Native to south-central China, they are almost entirely herbivores whose diet consists of 99% of bamboo although they have been known to eat other grasses and on occasion small birds, rodents, and carrion. 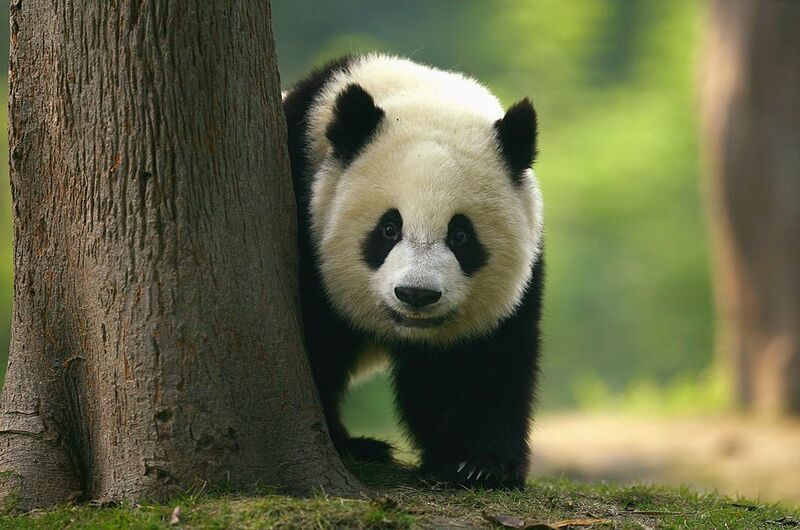 Although they aren’t a threat to humans, their incredible bite force from eating bamboo makes them formidable. They have been known to attack humans not out of aggression but irritation, with the results causing severe injuries and even death. Although swans have grown to become a symbol of elegance or beauty, they have an aggressive side if you encroach on their territory, especially if they have young. 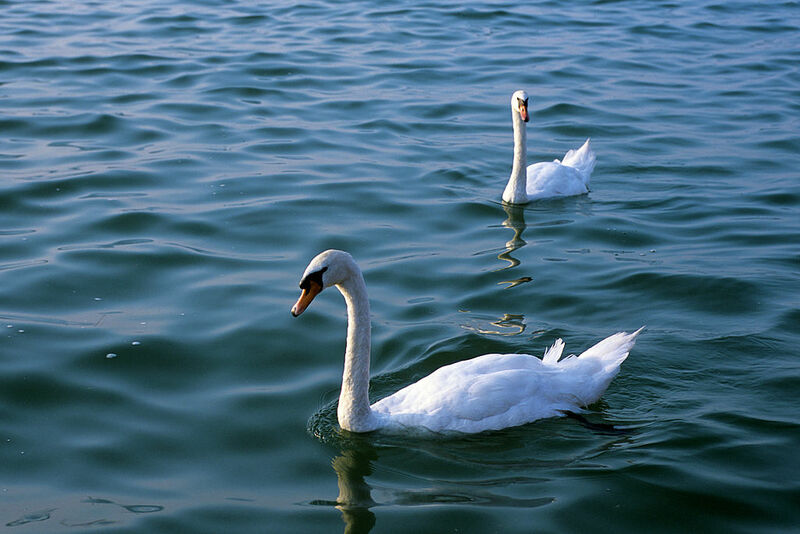 Mute swans are native to Eurasia although they have been introduced in North America, Australasia, and southern Africa. Mute swans are much more territorial than other swans and use the bony spurs on the back of their wings and powerful bills to ward off intruders. Supposedly their wings are powerful enough to break a man’s leg and regularly attack people who wander into their territory. Moose may appear to be over-sized lovable animals, but they’re much more fierce then most people anticipate. They are the largest and heaviest extant species in the deer family, reaching up to seven feet tall and commonly found in boreal forests in the Northern Hemisphere to subarctic climates. 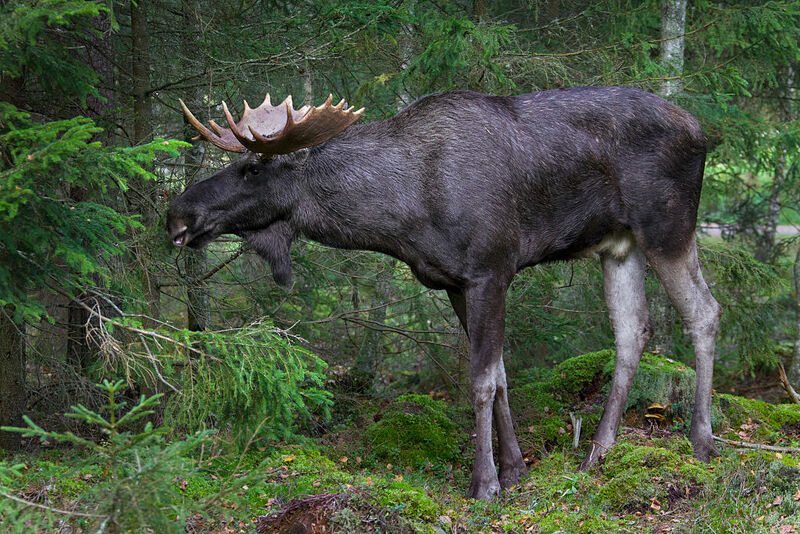 Although moose are not typically aggressive towards humans, if they are provoked or suddenly frightened, they can become increasingly formidable. 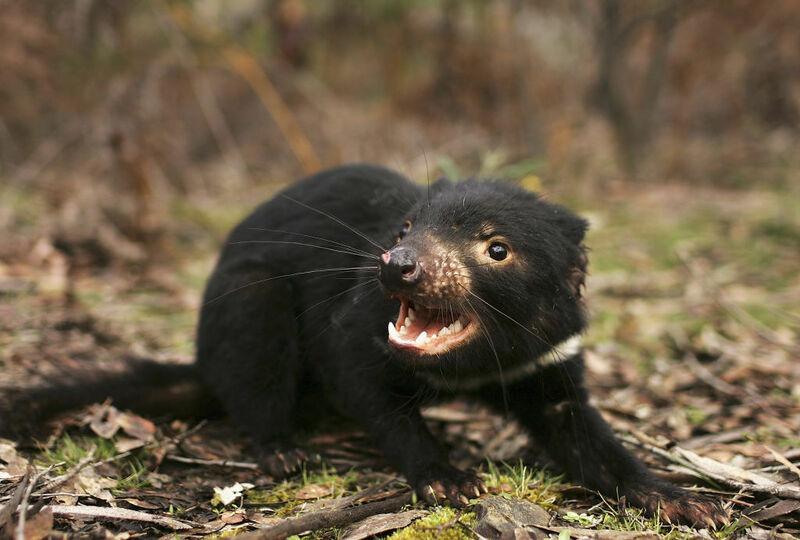 The Tasmanian devil is a carnivorous marsupial that is native to Australia though can now be found in Tasmania maria island. Around the size of a small dog, Tasmanian devils are the largest carnivorous marsupial alive and are known to be muscular, ferocious, and have a blood-curdling screech. Its large head also gives it the strongest bite per unit body mass of any living mammal land predator, making it particularly dangerous. Myths have come about that they hunt humans in the wild though they have been known to feed on the corpses of deceased humans. Although they’re not always aggressive to humans, you don’t want to be anywhere around one that is. 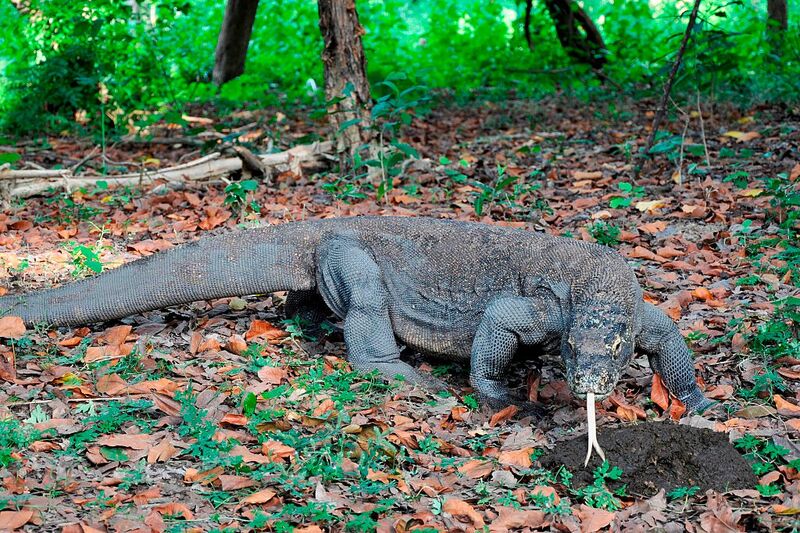 Komodo dragons are a fierce species of lizard that reside in various islands in Indonesia. They can grow up to be 10 feet in length, weighing 150 pounds, making them the biggest living species of lizard. Because of their size, the lizards dominate their ecosystem and have competition from other predators. In some cases, the lizards have been found to have venom that can harm anything which it bites. Aside from that, they can be aggressive in nature, although attacks on humans are rare. Yet, according to Komodo National Park, between 1974 and 2012 there were 24 reported attacks on humans with five of them being fatal. Although rats may not appear to be the most fierce or formidable creatures in the wild, that couldn’t be further from the truth. 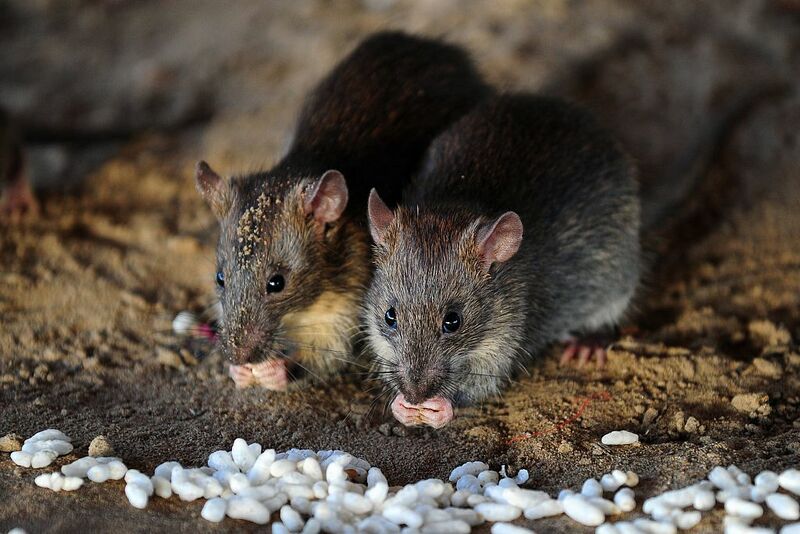 While some people might keep them as pets, wild rats are extremely dangerous as they act as zoonotic vectors for pathogens and easily spread disease. In the 14th century, Europe was hit by the Bubonic Plague, a pandemic which resulted in the death of 20 million people in Europe, over one-third of the continent’s population. The disease was spread by populations of fleas that were carried by ground rodents, mainly the black rat. Cassowaries are a flightless bird that are native ti New Guinea, East Nusa Tenggara, northeastern Australia, and the Maluku Islands. While there are three different species, the southern cassowary is the most common and the third-tallest and second-heaviest bird on earth. Typically shy creatures without much intelligence, if provoked, they are capable of severely harming and killing humans. They have three-toed feet with sharp claws and incredibly powerful legs that can disembowel if used to kick someone. 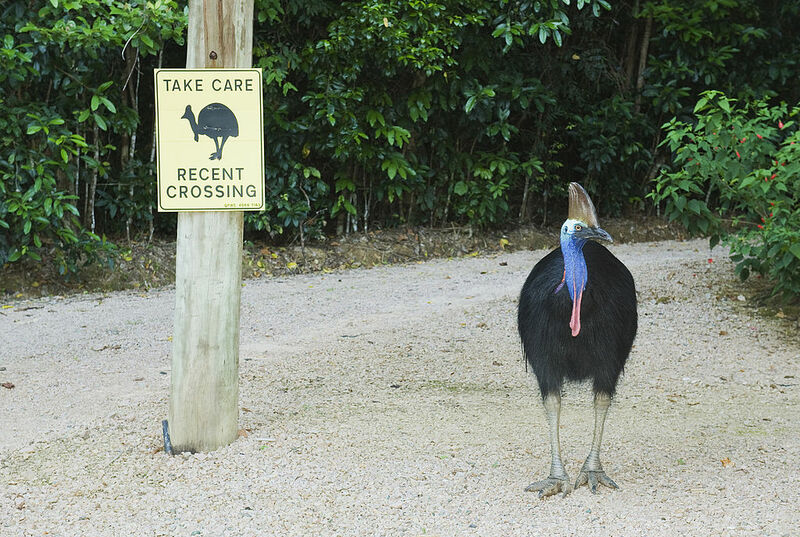 In 2003, a historical study that that out of 221 cassowary attacks 150 had been against humans although 75% of them were a result of people feeding them. For the most part, elephants are understood to be gentle giants, as they should be. Other animals tend to stay away from them with predators only going after their young for fear of attacking a matured one. They are incredibly intelligent, bringing up controversy whether they should be put on display in zoos or for other means of entertainment. While elephants are usually viewed as mild-mannered animals, they can show aggression towards other animals and humans. 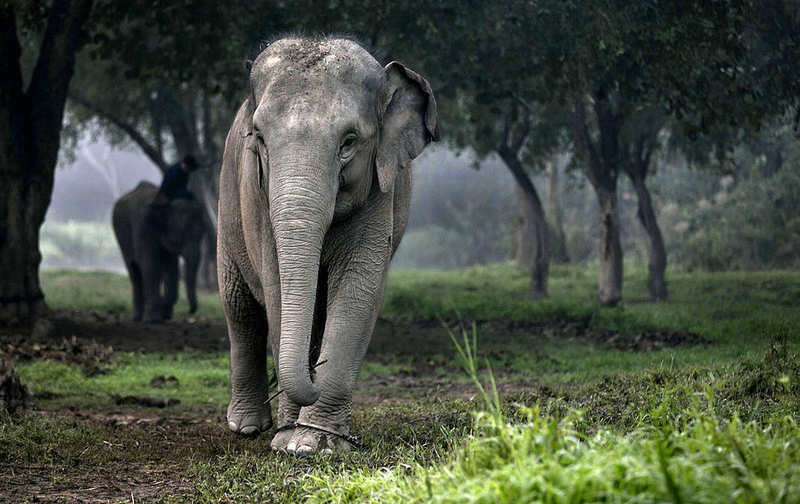 In places where elephants are native, it’s not uncommon for them to trample through villages, killing people with more than 300 killed between 2000 and 2004 in eastern India.